To say LeBron James and the Los Angeles Lakers had a disappointing season is an understatement. While no one had them pegged to seriously contend with Golden State and Houston for Western Conference supremacy, finishing in the top half was an achievable goal. Instead, due to injuries (most importantly James and point guard Lonzo Ball) and inconsistent play, the Lakers stumbled to 11th place in the West. This summer is critical for L.A. as a miss on the potential top free agents will be viewed as a colossal failure by the fans and national media outlets. That brings the major question heading into the offseason: Who will join LeBron in L.A. next year? The Pelicans are stuck in mediocrity. Davis requested a trade out of town in early February, and he said he wants to play with LeBron and the Lakers. When healthy he is easily a top-five player, capable of putting up 50 points on any given night. 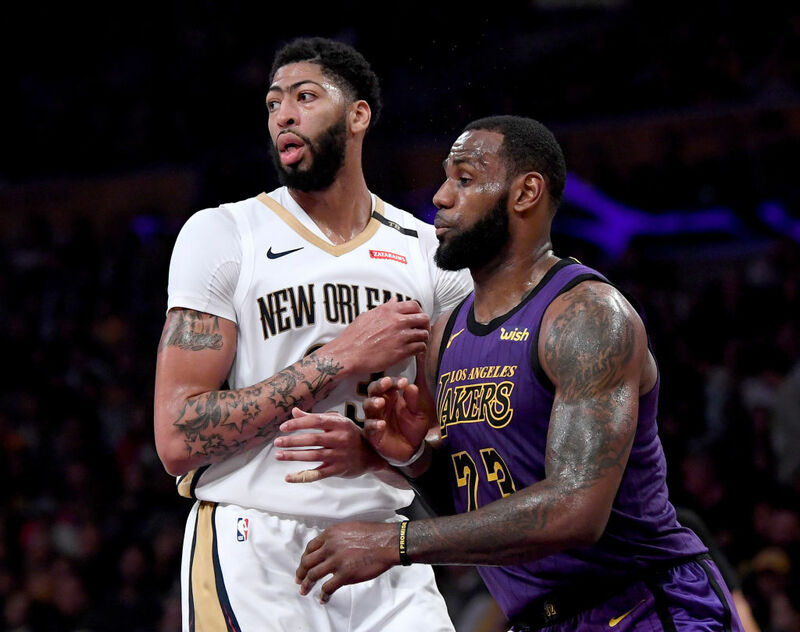 The Lakers would have to give up a bunch of assets to get Davis, but the Pelicans are in a tough spot. Do they trade Davis to a team he won’t resign with and receive less compensation? Or give him his wish and ship him to another Western Conference foe? A lot of NBA fans know how dominant Walker can be. He is one of the league’s most underrated point guards position and pairing him with LeBron would give the Lakers a good one-two combo to go against the top teams in the West. This would be a reunion Lakers fans would love to see. 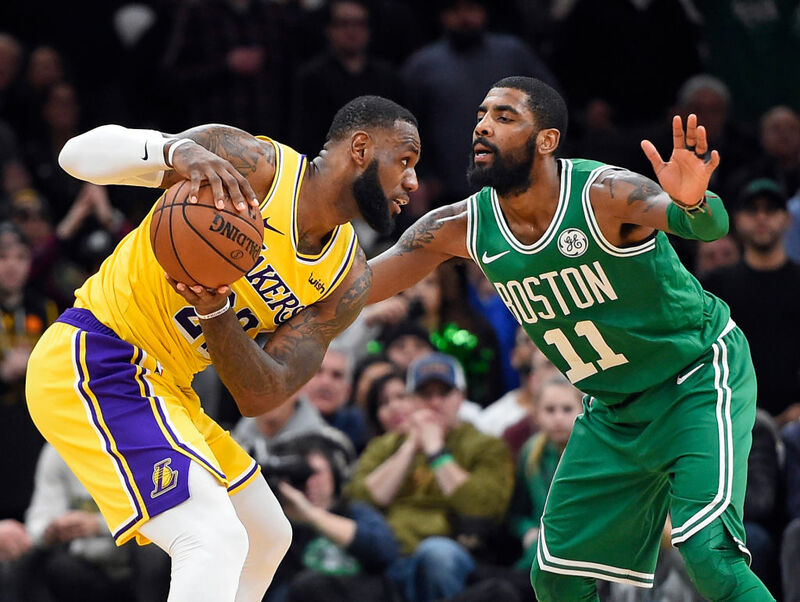 Kyrie has the championship pedigree to go toe-to-toe with Stephen Curry and James Harden and his on-court relationship with LeBron would make things easy for whoever coaches them, whether it’s Luke Walton or someone else. The speculation is that Irving will be heading to New York with Kevin Durant, but you can’t count out the bright lights of L.A. and a possible championship run with LeBron again. Kawhi is having an MVP-caliber season in Toronto. The Raptors are a top-three team in the East and outside of Giannis Atetokounmpo, is there anyone playing better in the conference? Adding Kawhi to the Lakers would be a huge win for the team. It would allow them to keep all of their major young assets, and a lineup of Ball, Kuzma, Leonard, James, and Ingram would be a nightmare for opposing defenses. Leonard is from Los Angeles, and he could end up with the Clippers, too, as Toronto doesn’t seem to be the long-term destination for him. We all know how much of a headache Butler can be when a team is losing. When you surround Butler with a dominant alpha-male who wants to win now? This could be a match made in heaven. Butler would defend the opposing team’s best offensive player, while also easing the offensive burden for James during late-game moments. At the end of this season, Middleton will be an unrestricted free agent, and the sharpshooter should be one of the top priorities for the Lakers front office, even if he isn’t a household name to the casual NBA fan. He’s shooting nearly 38% from behind the arc this season while chipping in 18 points, six rebounds and four assists per game. One half of the Splash Brothers, Klay Thompson could leave the Warriors if they pick up their fourth title in five seasons. It’s likely the Warriors will resign him, but Thompson would become the go-to shooter for the Lakers. He is the best two-way shooting guard in the league and can catch fire at any point during a game. Who do you expect to sign with LeBron? With the season winding down, who do you think will don the purple and gold with James next year? Given the franchise turmoil with Magic Johnson abruptly resigning and questions about Luke Walton’s status, will A-list free agents think twice about the Lakers?